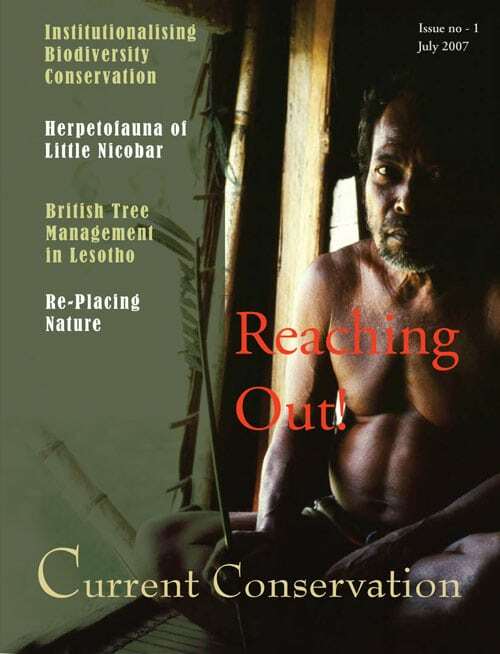 Why do we need a new journal on conservation? In the face of increasing evidence of climate change and pushed by massive public pressure, the world’s leaders finally came together in Paris in Dec 2015 and signed the first universal, legally binding global agreement on climate change. Unfortunately we’re already seeing countries ignoring the spirit of the Paris deal making it even more crucial for the public to remain engaged and for them to keep the pressure on their leaders. In his latest book ‘The Great Derangement: Climate Change and the Unthinkable’, Amitav Ghosh attempts to unpack the failure of literature and politics to grasp the enormity of climate change. Kartik Shanker talks to Ghosh about why literature and film have failed to accommodate climate change as part of our lives. In her book review, Rohini Nilekani highlights the ‘many rich threads’ that Ghosh weaves into his narrative.